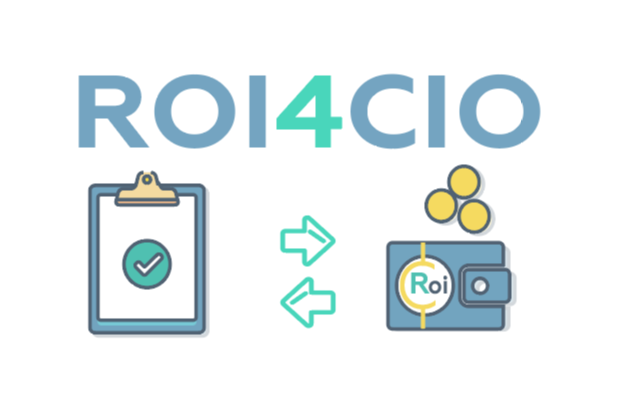 ROI4CIO have announced that they will be rewarding users for the content they create. 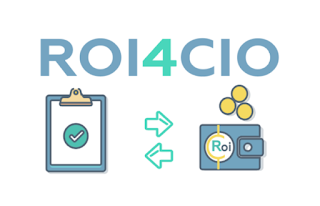 At ROI4CIO, we collect the fullest possible information about IT products so as to recommend the most fitting solutions for users. The service also enables IT product merchants to begin selling new products quickly.